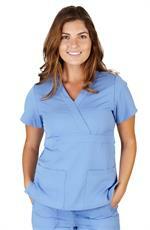 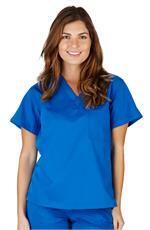 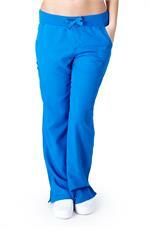 When you buy your Ultrasoft scrubs you are making an investment in your comfort as well as your work uniform. 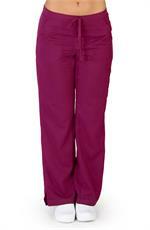 Keeping them in the best shape possible is key to extending the life of the scrubs and to maintain a professional appearance. 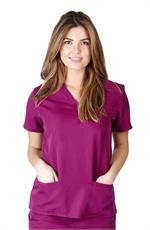 Ultrasoft scrubs have recommended care guidelines. 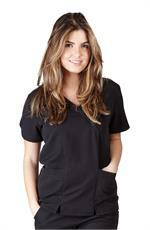 Click here for 8 tips on how you can keep your scrubs in excellent condition.